A) Because she always looks beautiful. Even though her beauty is a God given gift, I know she has so much talent when it comes to make up (hair, fashion, decorating, and more). 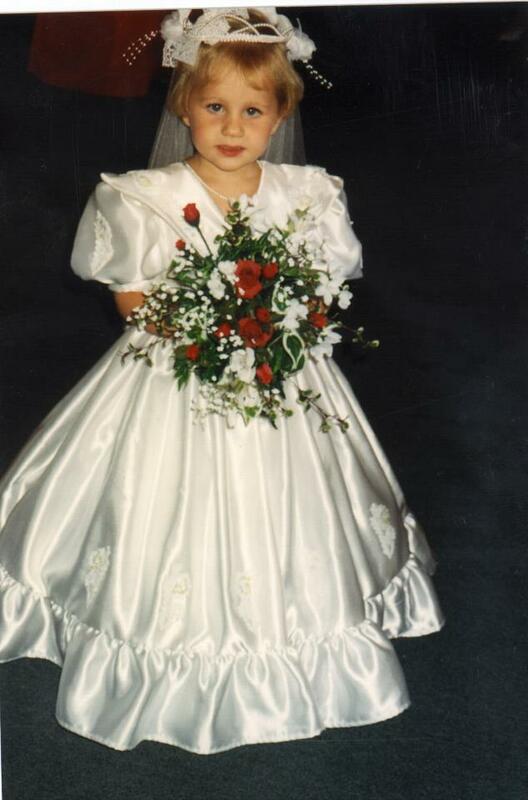 Katie really did her homework and made me feel so incredibly beautiful on my special day. When I mentioned I liked a little purple in my eye shadow to highlight my green eyes, she practiced and tried many options until she found the perfect look for me! I also loved the fact that we spent an entire football game in her closet playing with makeup, trying on dresses, and girl talking while our husbands watched the MU Tigers play. 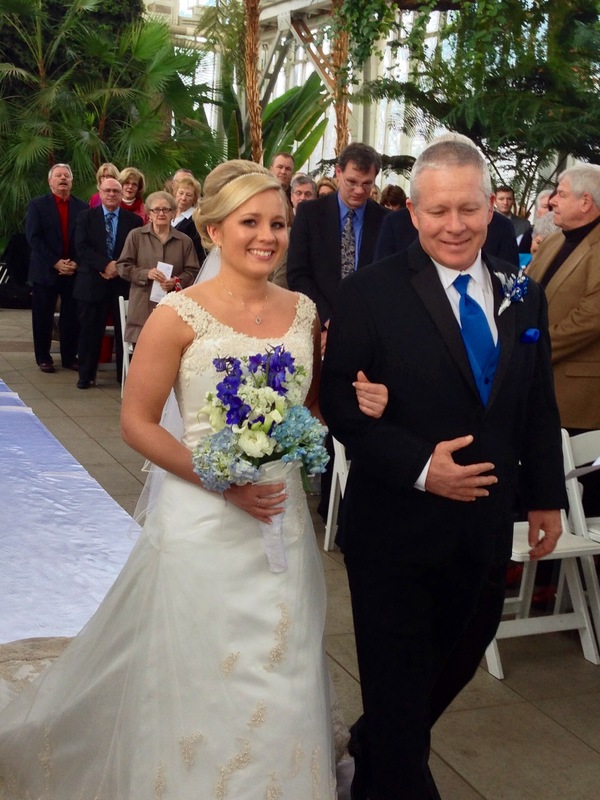 “I was so flattered when Julie asked me to be a guest blogger today! 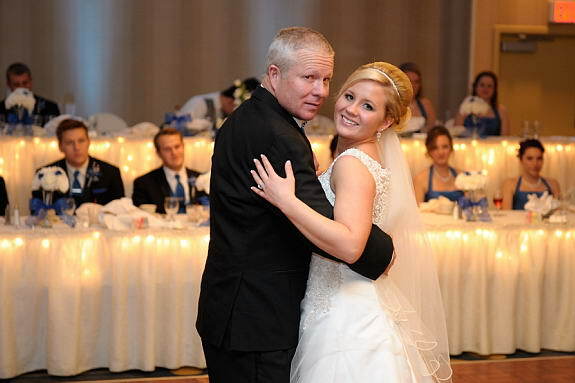 And even more flattered that she requested I do her makeup on her wedding day! Julie has become such a special person to me. We relate so well on so many levels -We like girly things, home decor DIYs and our husbands are both obsessed with Dr. Pepper. What more is there? 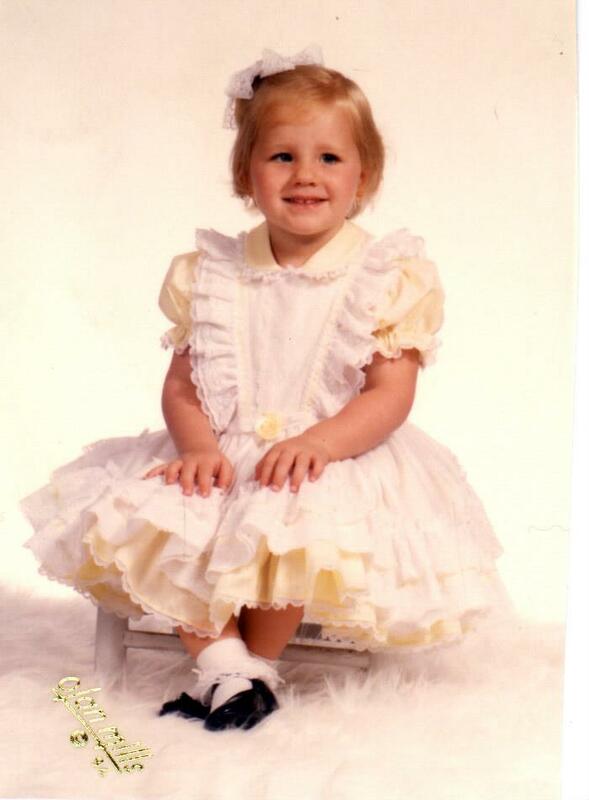 But in all seriousness, Julie is a joy to be around. 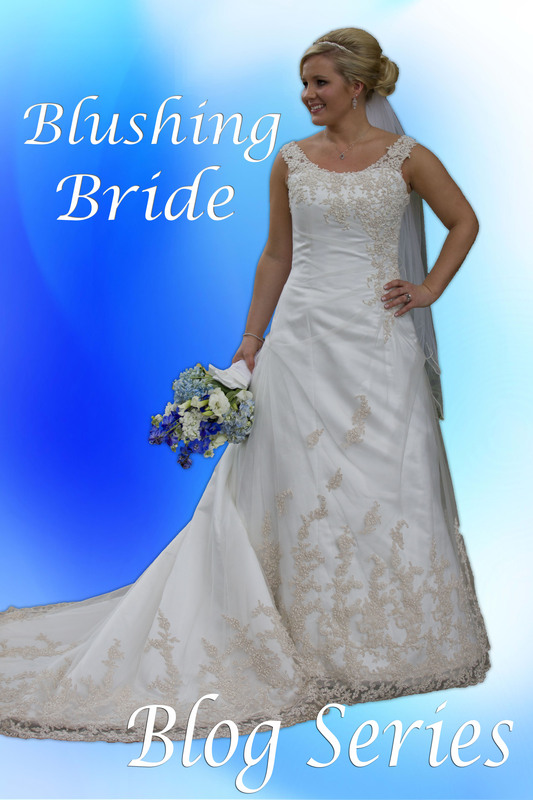 She is bubbly, witty, and absolutely charming (you meet her and you love her)! 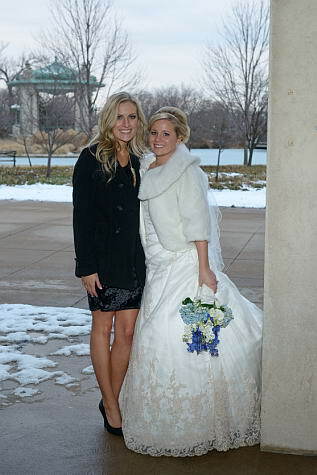 She made a stunning bride! 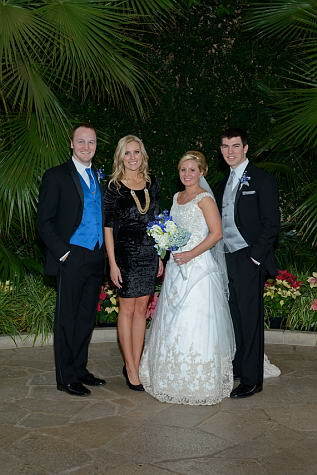 Below is a step-by-step list of all products used for Julie’s wedding makeup. I will introduce the product and explain why I chose to use it! Since primers are not an every-day product for me, I had to sample quite a few to finally land on this one. 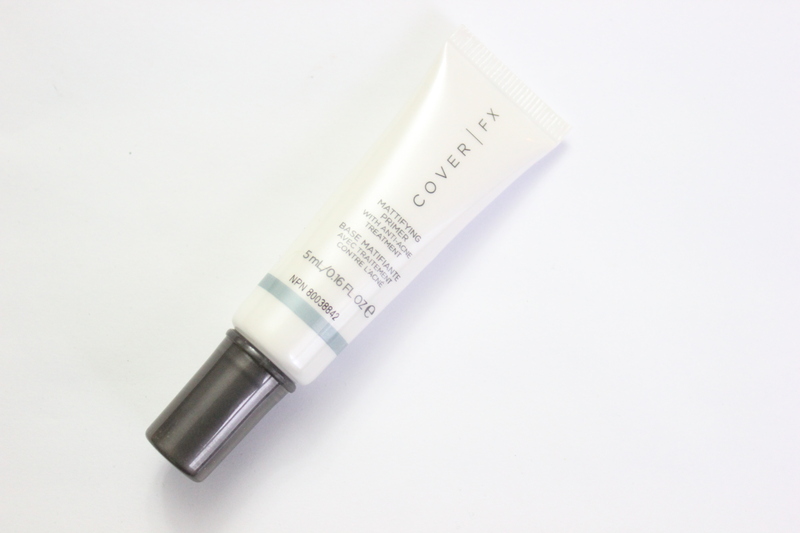 I wanted an irritation-free, lightweight primer and that’s exactly what this is! I blended this over Julie’s face as a base for her concealer/foundation. 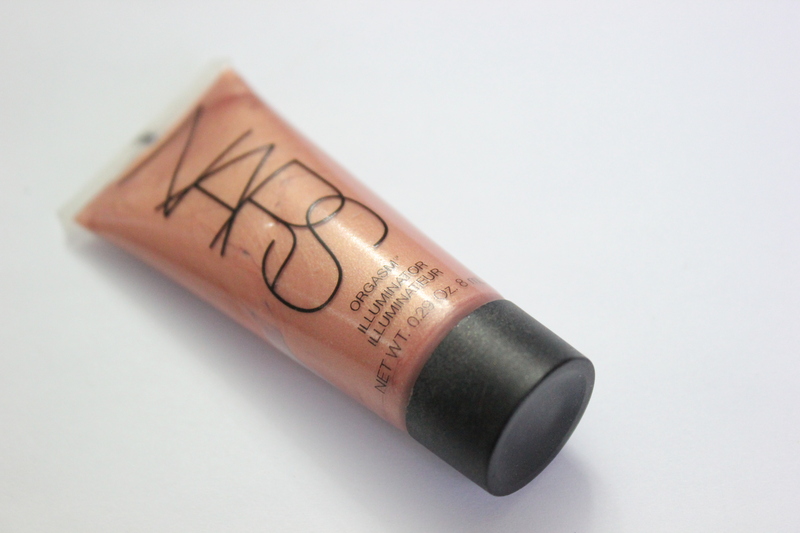 As one of the top rated concealers on the market, this was a no-brainer. 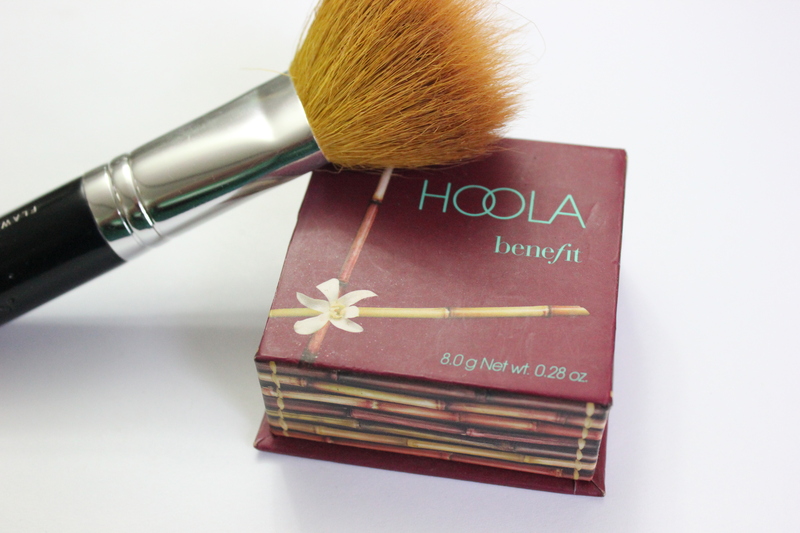 Boi-ing easily blends and provides excellent, natural looking coverage. Julie has great skin, so I just used this on a few areas with a little redness. 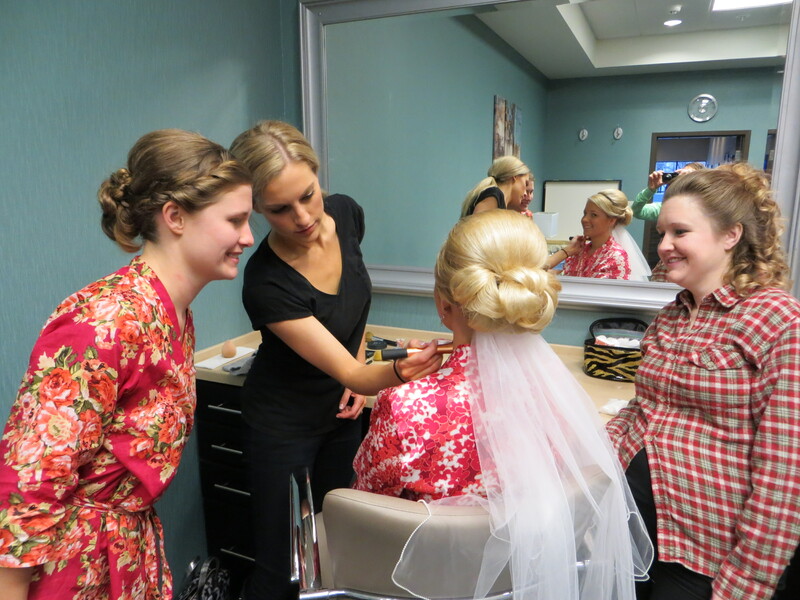 A few weeks before the wedding I went with Julie to test out a few foundation colors at MAC. 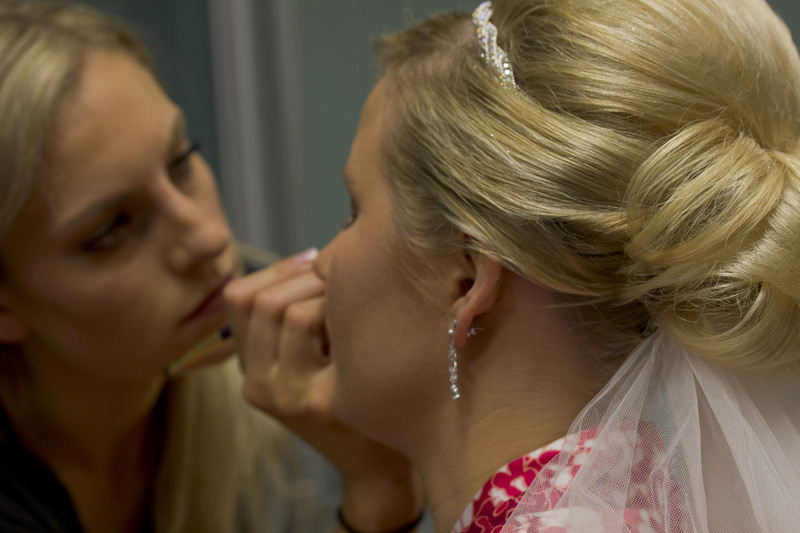 Being able to sample the product always makes me feel confident, as well as the bride. One thing I always ensure is a low SPF foundation. The higher the SPF, the more likely to give a “ghost white” glow in photos. No good! 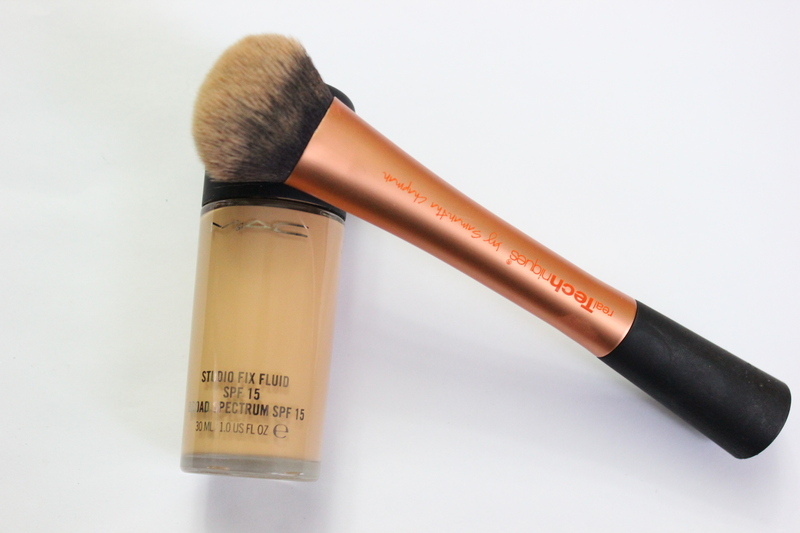 Mac Studio Fix has a low SPF of 15 and provides a very natural matte finish that photographs incredibly well. 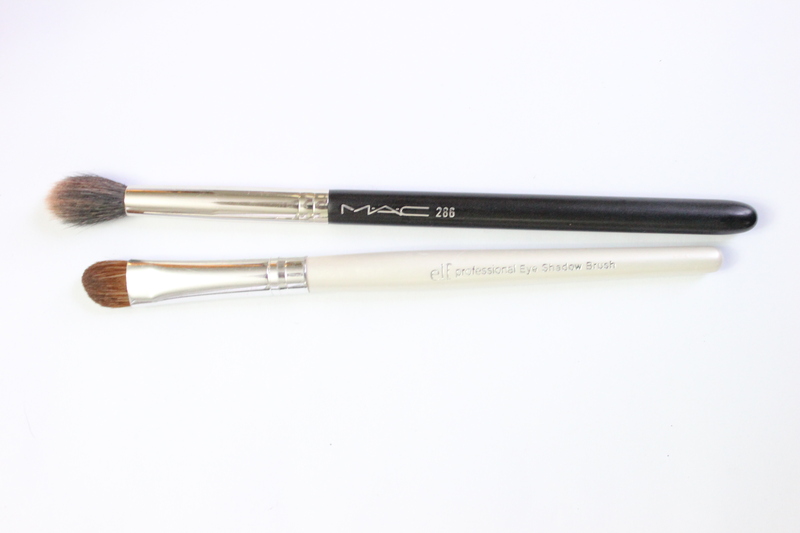 I wanted to call this brush out separately because it is absolutely wonderful to blend liquid foundation. 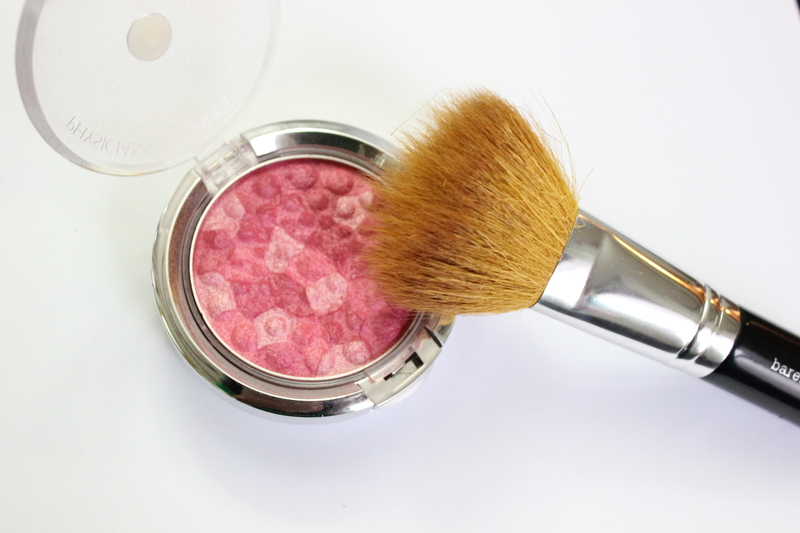 Using a brush provides even coverage, less irritation and isn’t as messy as using your fingers! 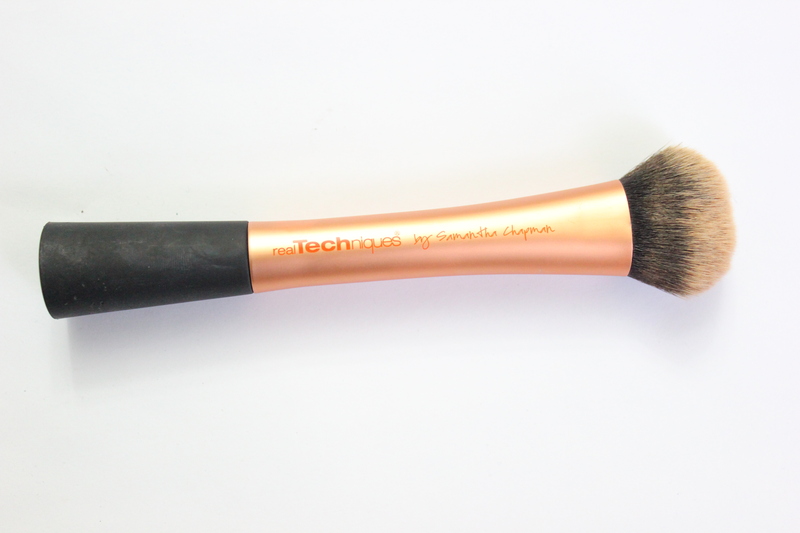 RealTechniques brushes are great for makeup experts or newbies and sell for only $9. Once you get past the awkward name of the product, you see how awesome this stuff is! I chose to use this at the tops of Julie’s cheek bones to provide a dewy glow. Since her foundation is fairly matte, adding an illuminator helps liven things up and provide a subtle, healthy peach gleam. I wanted the contouring to be subtle, so I blended very well. I used a small amount of pink blush on the apples of Julie’s cheeks. She has a wonderful amount of color naturally, so I was careful to not over-do it. 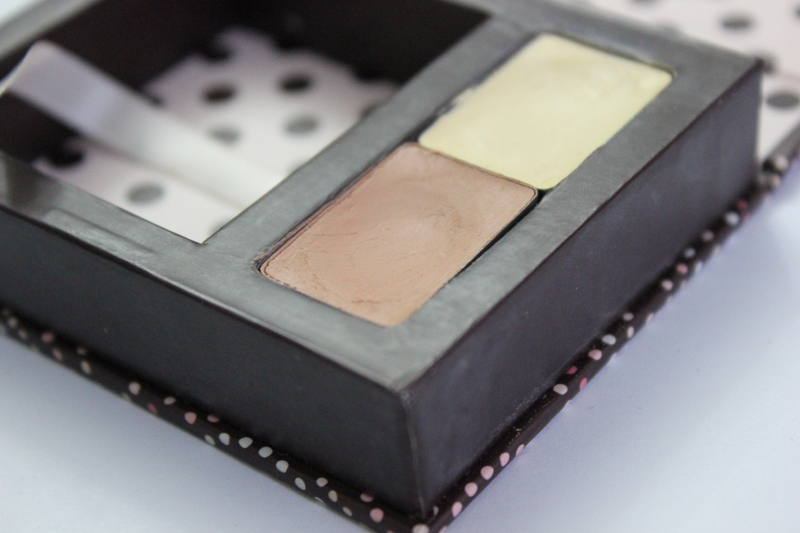 Eye primers eliminate creasing, so I was sure to prime Julie’s lids before applying any shadow. 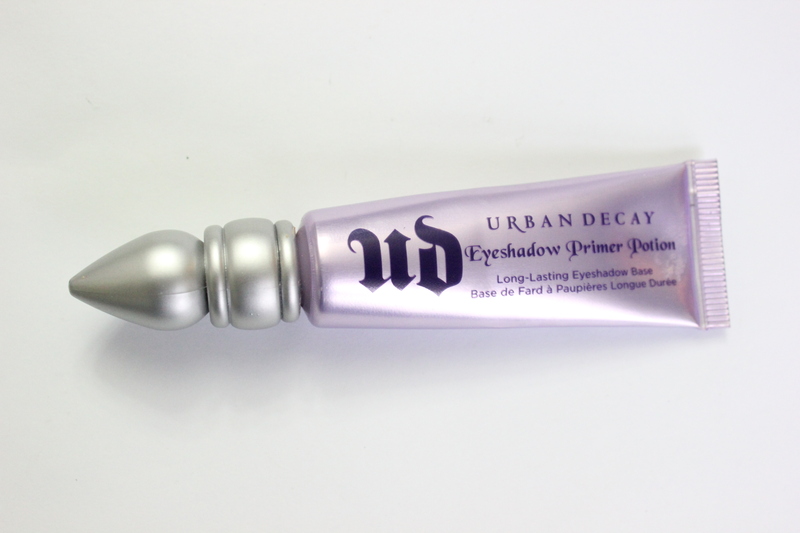 I have been using this particular primer for years and trust its results to last all day and night. There are 3 colors I used from the Naked palette on Julie’s eyes. 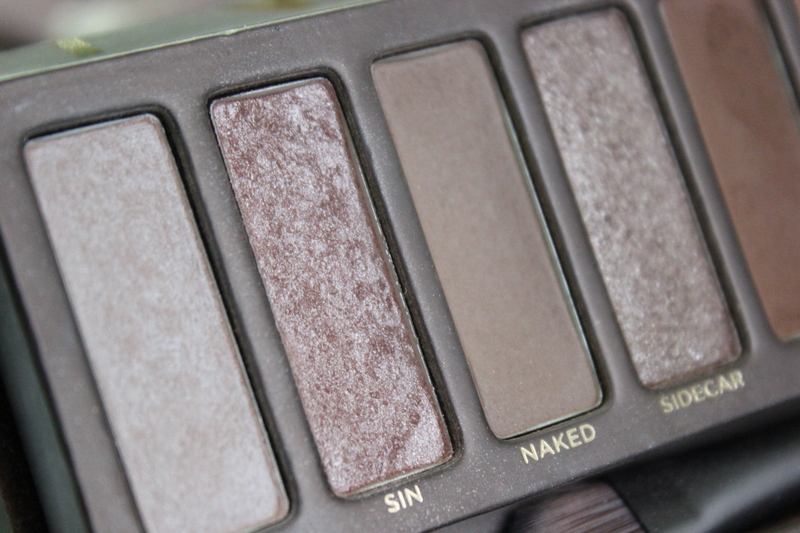 First I applied “Sin”, a muted pink champagne shimmer, to her eyelids. 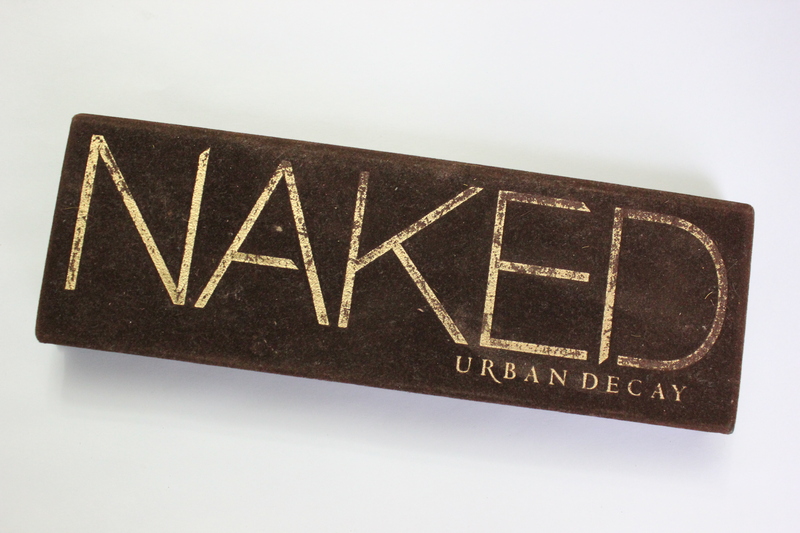 Then I used “Naked”, a buff matte, along her crease. I used Toasted, a deep mauve, on the outside half of her lid. I also used this along her lower lash line. Then I used 2 other colors from different palettes. 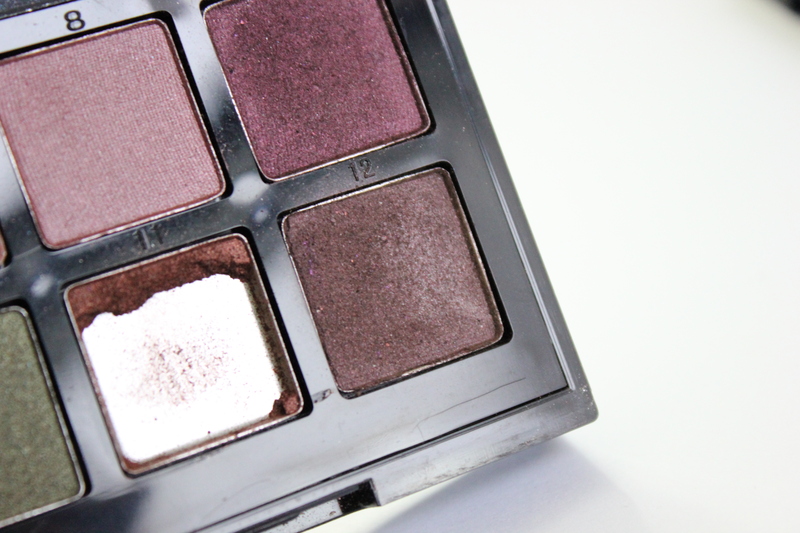 I used this dusty purple in the corners of Julie’s eyelids to create a subtle “smokey” look. 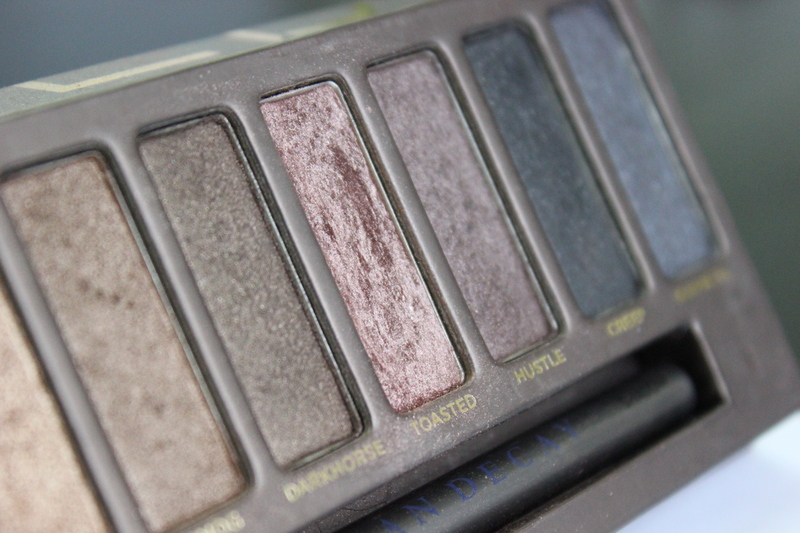 It swatches a lot differently than it appears in the pan, and is absolutely beautiful on the eyes! The muted pinks, rich mauves with a hint of dusty purple bring out the green in Julie’s eyes and create a sophisticated look without screaming PINK or PURPLE! 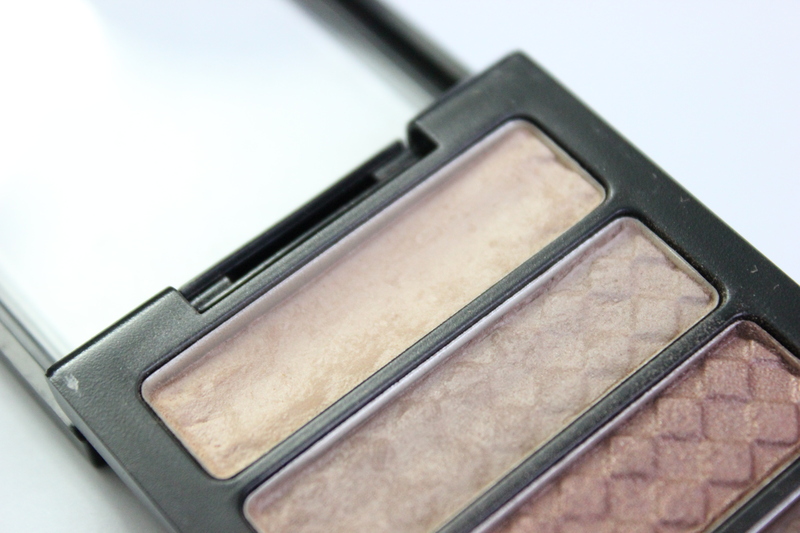 They all have taupe/brown undertones giving them a beautiful, neutral appearance. Last I used this matte cream color along Julie’s brow bone to define her eyebrows. 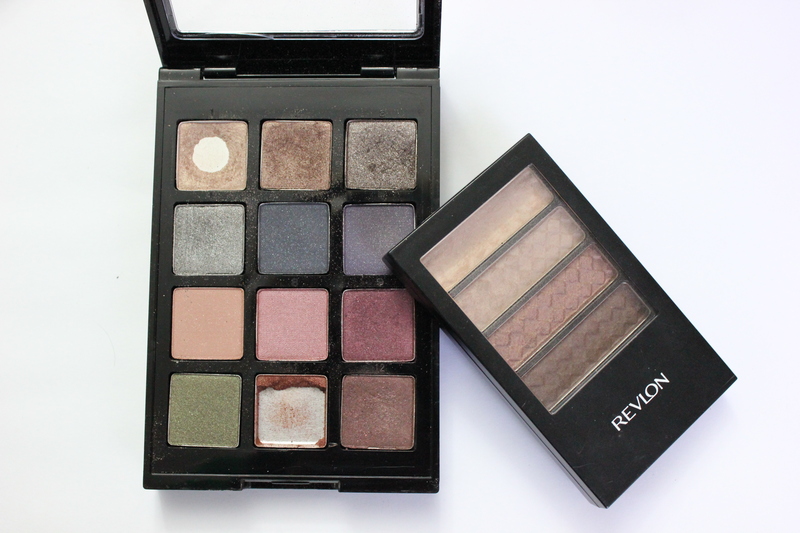 I applied all eyelid shadows with MAC 286 and lower lash with Elf Eye Shadow Brush. I used this to fill in Julie’s eyebrows and give them shape. 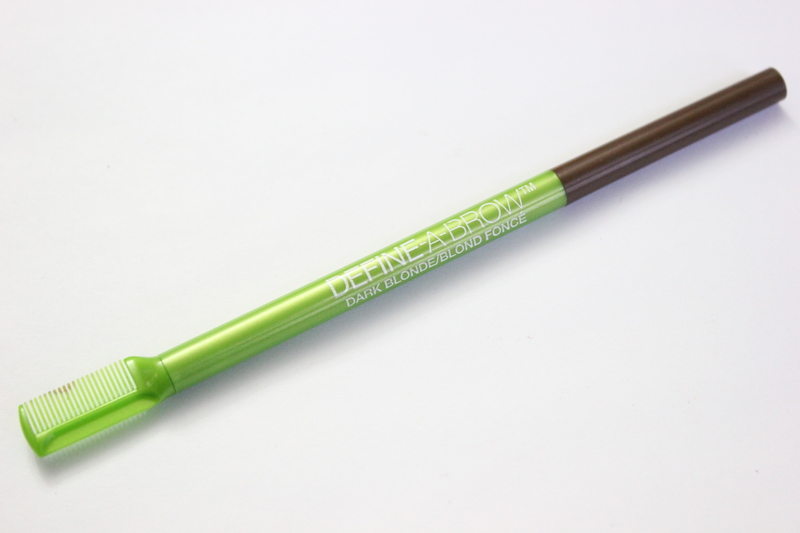 This is the absolute best eyebrow pencil for blondes because of its beautiful taupe shade without any odd red tones. Every single time I try this on someone, they get hooked! It’s the best! I used this along the edge of Julie’s lower lash line as well as the upper lashes to create the illusion of thick, full lashes (although Julie already has amazing lashes). I kind of consider this my “signature”… I always add a dark line on the lid. I think it looks flattering on everyone! I like this specific eyeliner because it stays put and is easily blend able. 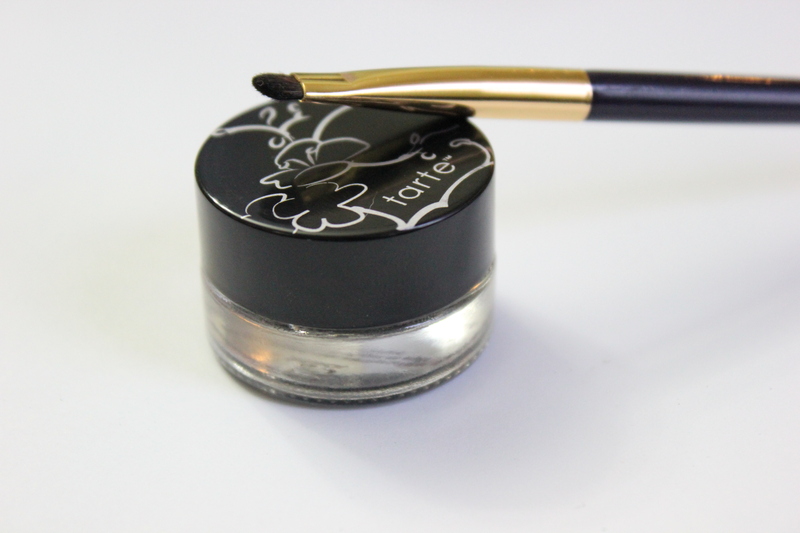 It’s not quite as sharp as other liquid eyeliners and appears more “soft”. 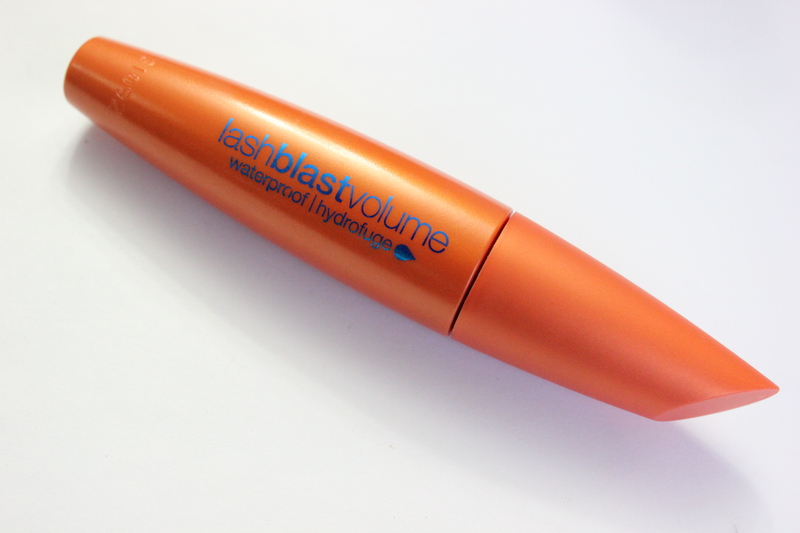 I have used Lashblast for years and believe it provides the maximum amount of volume by doing a few layers. I had Julie apply her own mascara because it was too difficult from my angle -her eyelashes are so long that they touch the tops of her eyelids! Lucky girl! I applied a subtle neutral pink to outline Julie’s lips. She used a thin layer of chapstick with her own lipgloss on top. 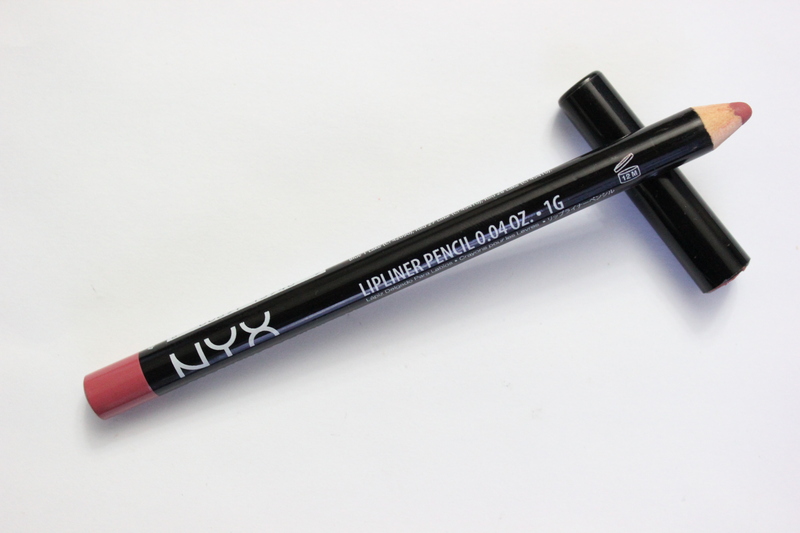 The lipgloss was a very similar color to the pink cap on this NYX liner. Perfect choice! The last and final step was applying a generous amount of all nighter spray. I don’t understand how this stuff works, but it does. It keeps makeup on all day and night. She didn’t even need to touch up! 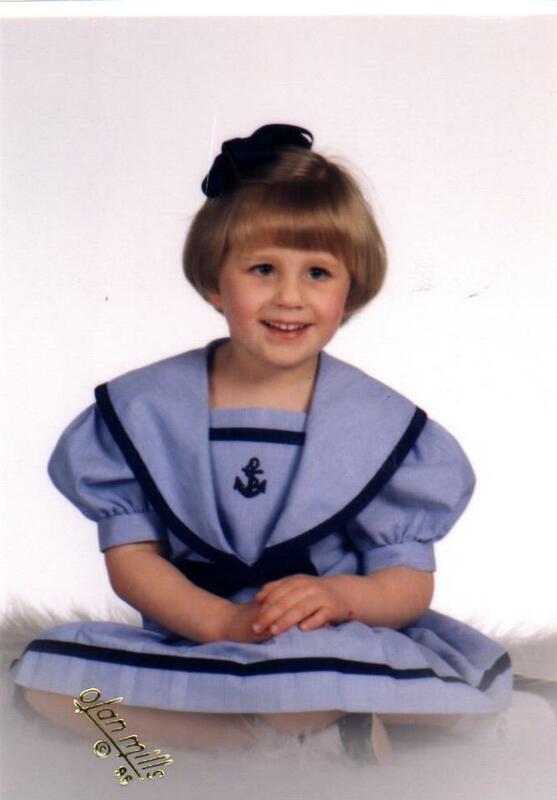 I hope you enjoyed this post from Katie! Her blog is my favorite, and I know you will enjoy reading about her beauty tips, her great decorating style, her crazy little dog, and getting a peek into her honest heart. Check out her blog here! 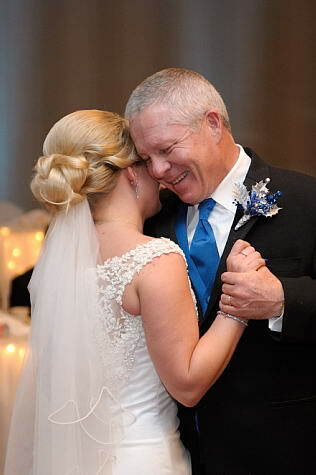 George is an easy going guy, and didn’t have many opinions on the wedding decisions (the colors, the menu ect) so when he made a suggestion for our first dance I was excited for him to have a say. We had heard the song at a Need to Breathe concert featuring Ben Rector. Ben had also worked at the same camps that Geroge had work at, and was a bit of a local celebrity. The song is called “Forever Like that”. It was a perfect soft song with sweet lyrics. 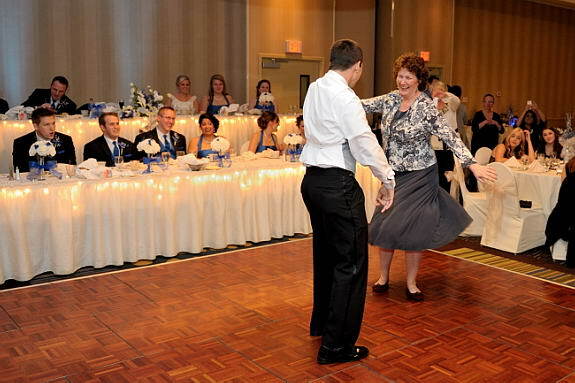 Still leading up to the wedding I couldn’t kick the idea of a choreographed dance. 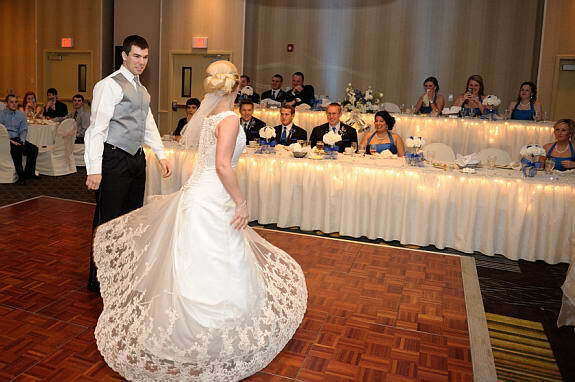 My sister and I worked on one for my cousins wedding a few summers back. 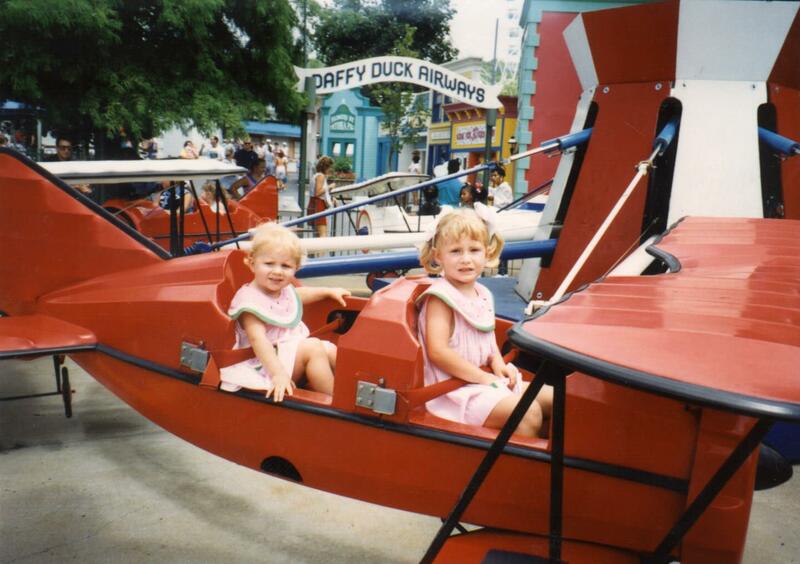 It was just so much fun. 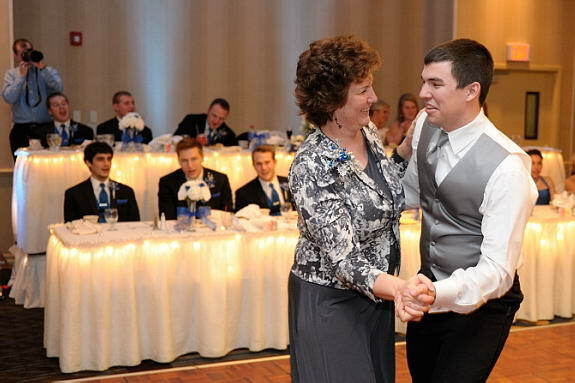 I think it also brought some variety to he series of slow dances and kept the attention of the guests. All my CJA girls know how I love a good choreographed dance . Our Junior year in high school I helped to choreograph and teach 150 girls a dance to Christina Million AM to PM. I don’t mean to blow my own trumpet, but it was hit. Growing up my friends and I would love to create dance moves to the hot Backstreet Boys songs and practice our moves with Daron’s Dance grooves. I came across a perfect song choice and some inspiration, and had to push a little to get the other half on board. 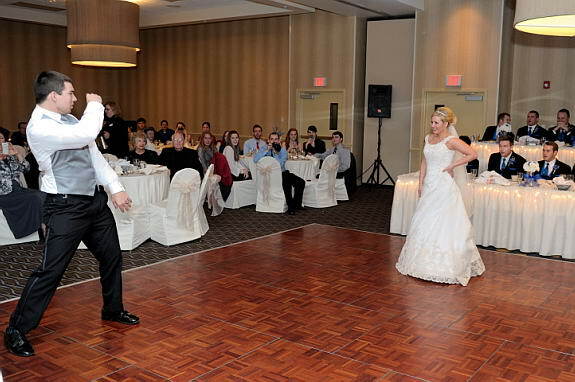 We came up with the moves (loosely based off a dancing with the stars routine) and got them down in just a couple of nights pre- wedding. Since we were living in different cities we didn’t have the option of practicing much in advance. 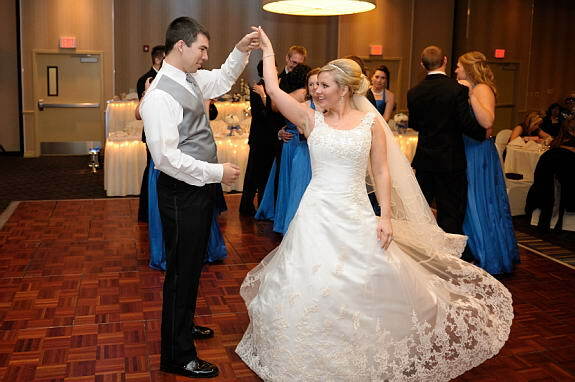 It was tricky doing spins in that dress and with big heels, but we made it work. 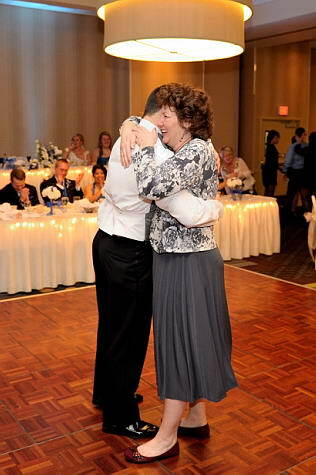 It really meant a lot to me when George worked so hard to take part in something I love, even when he claims not to be a good dancer. You be the judge. 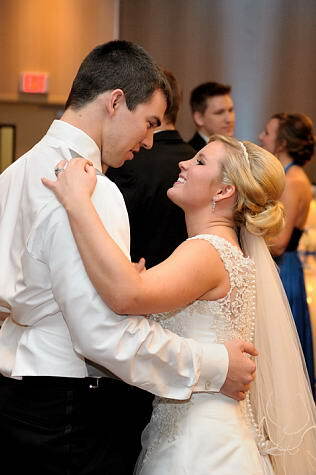 So we ended up with this as our first dance and then invited the rest of the bridal party to join us for a traditional slow dance to “Forever Like That”. Moral of the story we did both dances and it was wonderful! I also learned something new about George in the process. 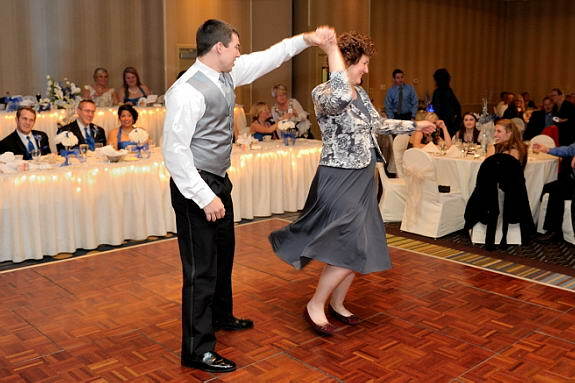 He has the moves. He was very hesitant about it at first, but once he committed he worked really hard to make sure that everything was perfect. He practiced the steps until his footing was absolutely on point. Doing it half -way was not an option. Once I saw this in the performance, and I see it in his everyday choices . 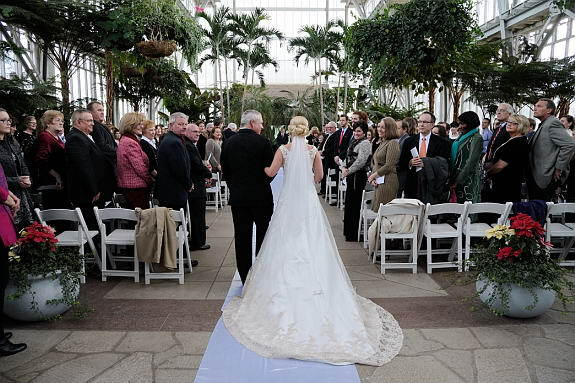 He made a commitment to me when we said our vows, and I know that he will continue working hard in our relationship for our marriage to be on point! While I was at work, I had some updates to do. Usually I find a good playlist to jam to on my headphones and get down to business. 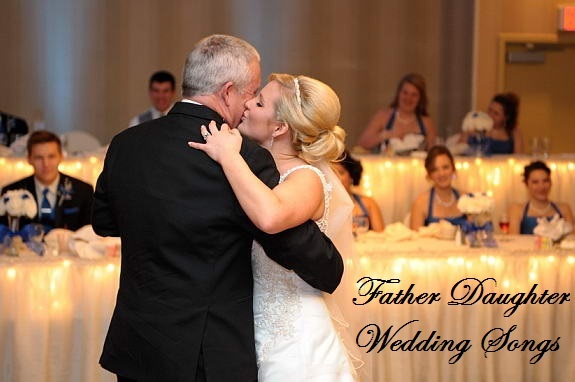 I found a playlist of father daughter songs that are typically used at weddings and thought it would be a great opportunity to multi-task. If I heard one I liked, I could jot it down real quick. BIG mistake! 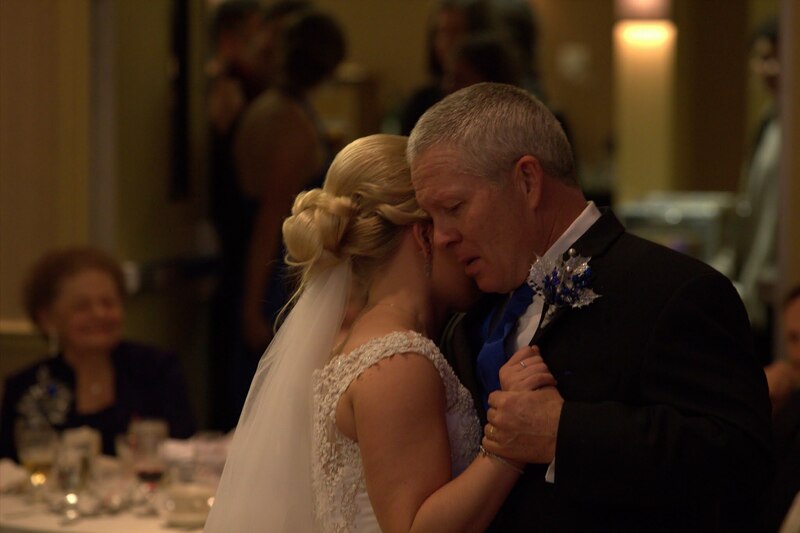 I was listening and imagining the moment where I would dance with my dad, and all the great memories we have made together, and ended up crying at work. Like more than just a few tears. Like real crying. I had to go for a little walk around the office to freshen up my red face. Word of warning, if you are emotional and don’t want to cry in front of people, wait until you get home to click on the links below. 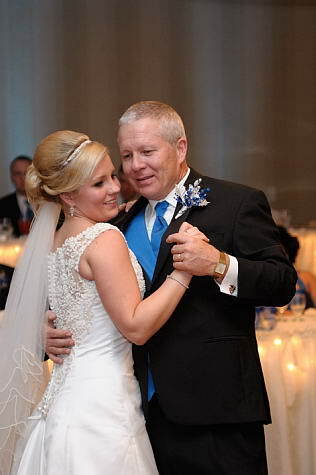 These links were my top choices for songs with my dad. I sent them to him, but he threw me for a curve ball and chose “Tough Little Boys” by Gary Alan. Like the song says “When tough little boys, grow up to be dads they turn into big babies again”. 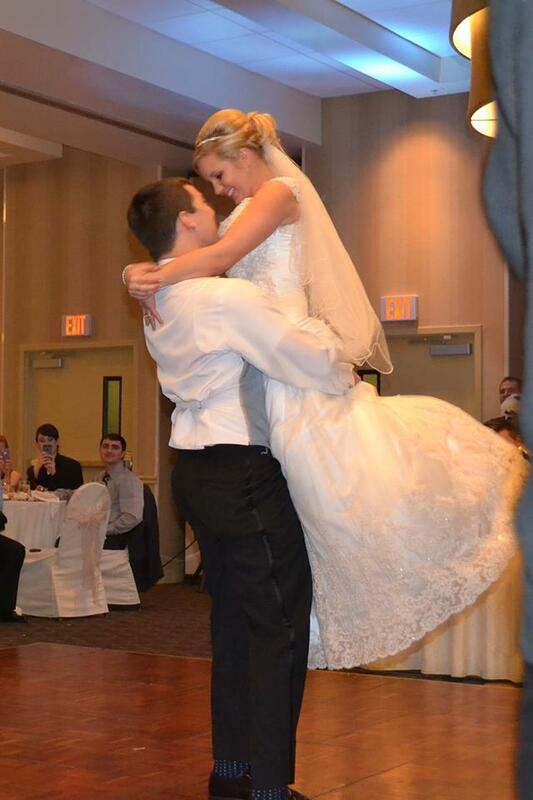 Yes we both shed a few tears during our dance. We kept trying to make the other laugh so we wouldn’t cry. 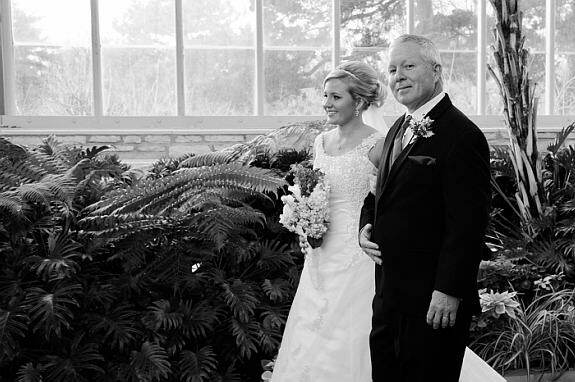 Oh and check out these great pics of my daddy walking his little girl down the isle. I think he was imagining me more like this. 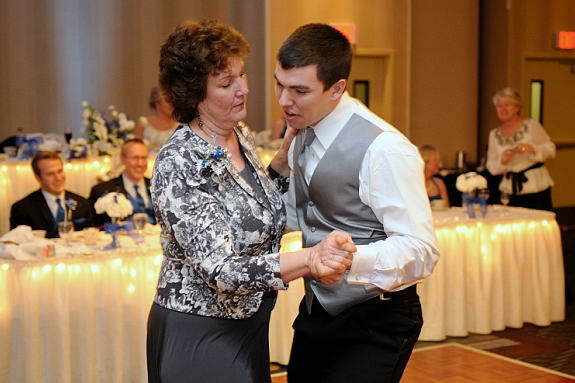 Neither George nor his mom are really huge dancers. Okay let me clarify, George can DEFINITELY bust a move, but he has to be in the mood/ with the right people/ the right song/ be a full moon. Haha. 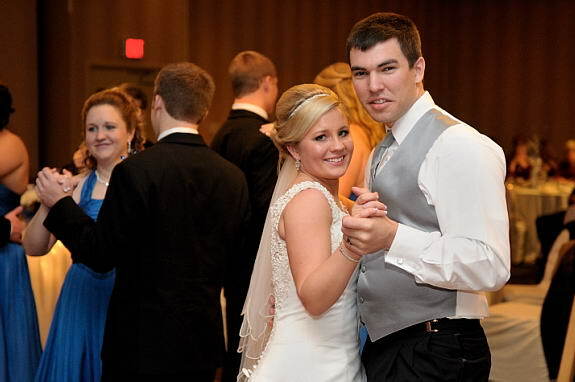 My point is that they were a little nervous about being up in front of everyone dancing at the wedding together. I had an idea in mind, that might make them feel a little more confident. They were a little hesitant about it at first, but it turned out great! George is rather skilled in his two-stepping abilities from his days as a camp counselor (The camp had a county western themed party each year). 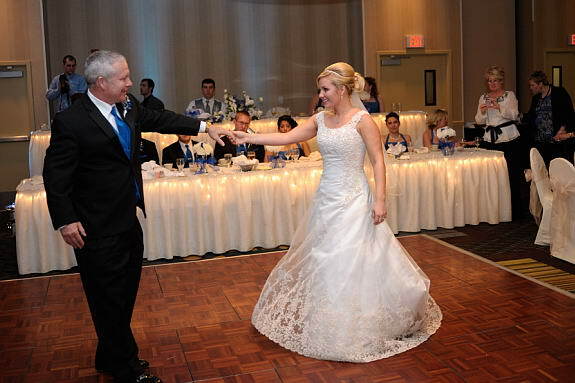 So George led Kathy onto the dance floor to the song “Wagon Wheel” (The Darrius Rucker version) and they two stepped to the appropriate lyrics “Rock me mamma like a wagon wheel”. Everyone thought it was super sweet and let them have fun rather than the slow traditional song. 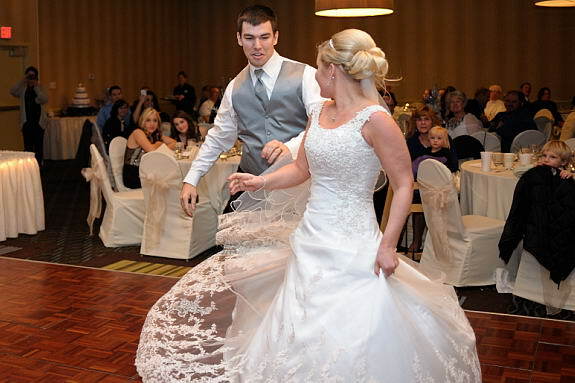 They did a great job, and even threw in some fancy spin moves. 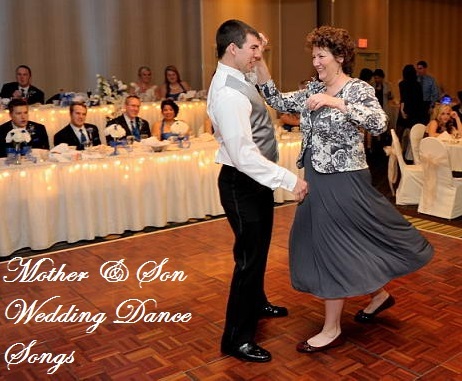 If you are looking for some Mother/Son songs for your wedding, here are some others I was considering. So many great choices! From Tarzan. 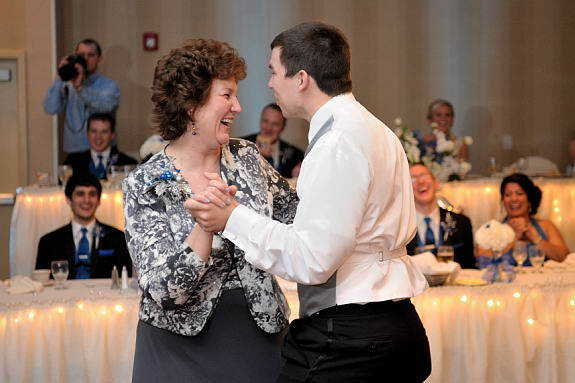 Great song about mom promising that the bond will never be broken. Who doesn’t love Phil?